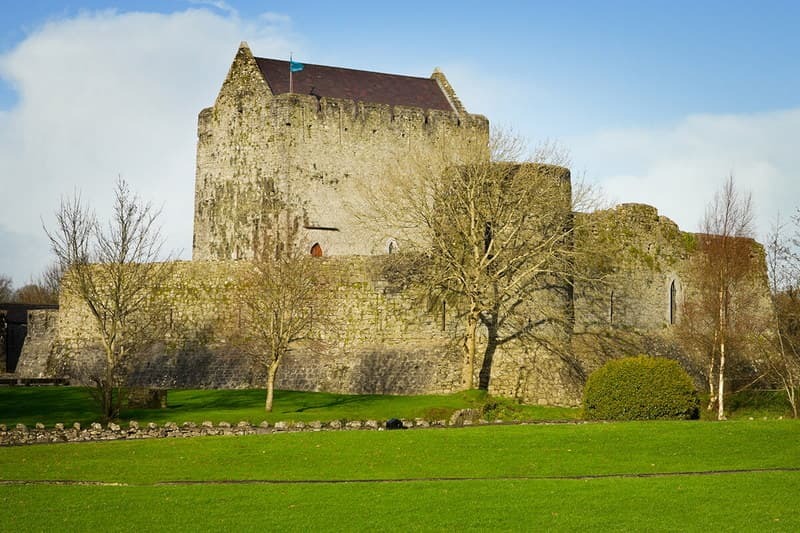 Ireland's Southeast region is a beautiful setting for Ireland castle vacations. 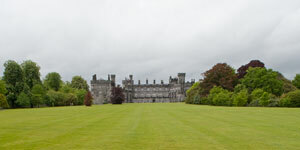 The Southeast is comprised of the counties of Tipperary, Waterford, Wexford, Kilkenny and Carlow. Pretty views, historic sites and sunny beaches are all part of this beautiful region. 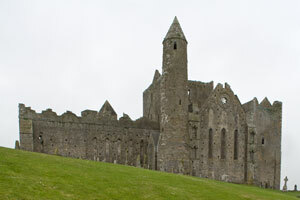 Waterford, the oldest city in Ireland, is a location central to many attractions in Ireland. You will find the Waterford Crystal Factory, Hook Head Lighthouse, and the Kennedy homestead in the Southeast. 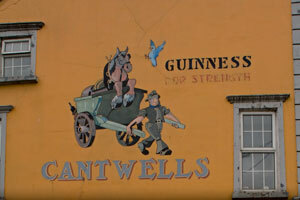 Tour the Irish National Heritage Park in County Wexford. on the beach in County Wexford.